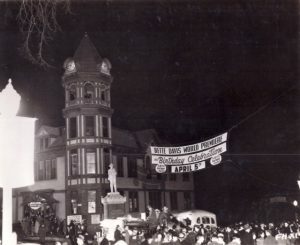 The Littleton Opera House stands tall and proud as the staple of Littleton’s Award winning Main Street. Our performance venue and conference room is available for your next event! Large or small, the Opera house is suitable for every occasion! 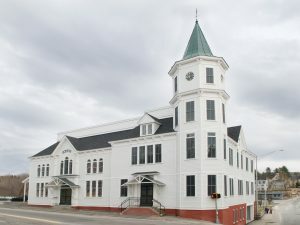 Littleton has free parking within a 5 minute walk to the Opera House. Rental information can be reviewed here. 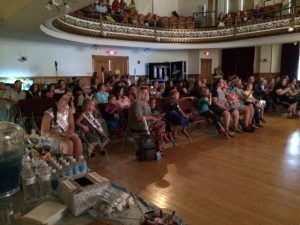 Book your event and you will also learn why everyone is talking about how grand the Littleton Opera House is for all funtions and events. We are here to make your next event successful. Call us first! 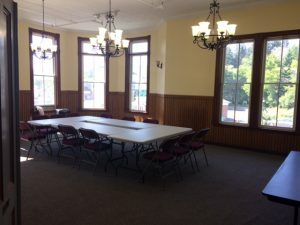 The Littleton Opera House is managed by the Town of Littleton and has an office for Opera House rentals and information located within the building during office hours and by appointments. 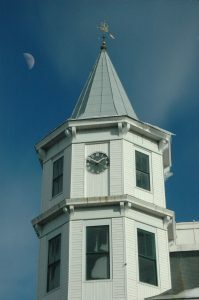 We will respond to your email request for information when the office is not open during the hours 9am – 4pm Monday – Friday. 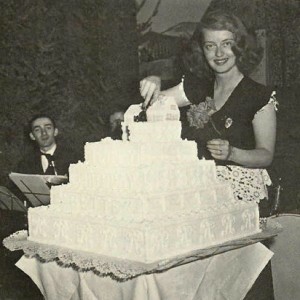 Bette Davis held her birthday party here, and so could you! 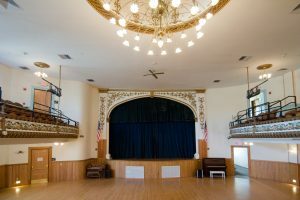 Grand Hall: The venue is the perfect setting for dances, performances, dress rehearsals, fundraisers, weddings, parties, and meetings with its wide open floor plan, stage area and balcony seating.